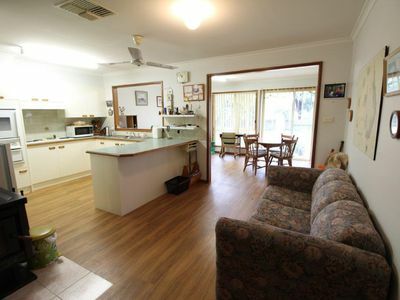 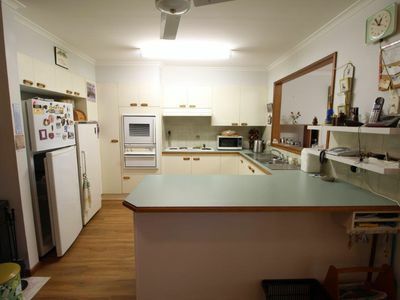 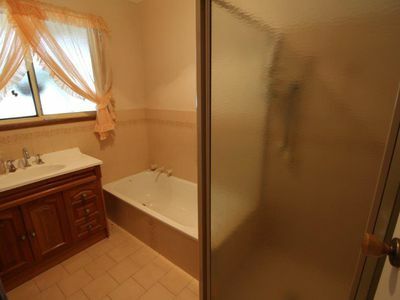 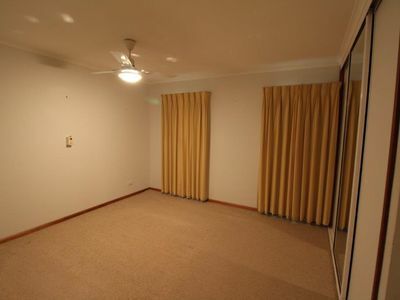 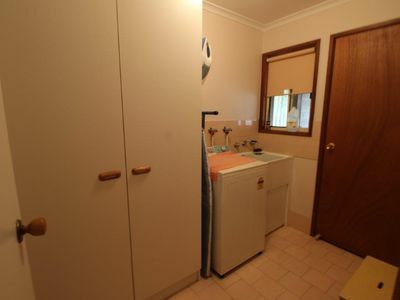 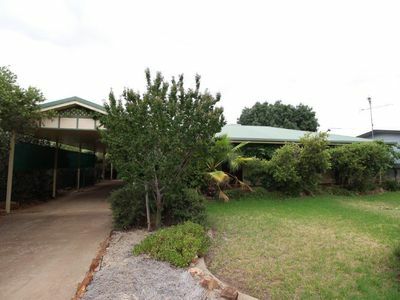 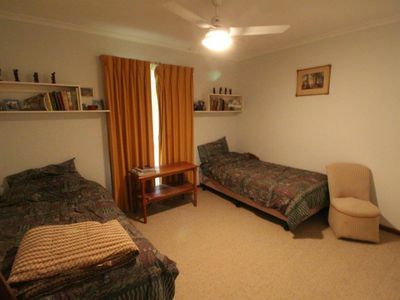 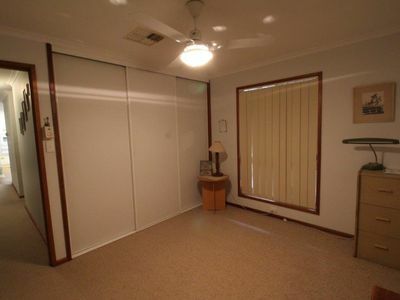 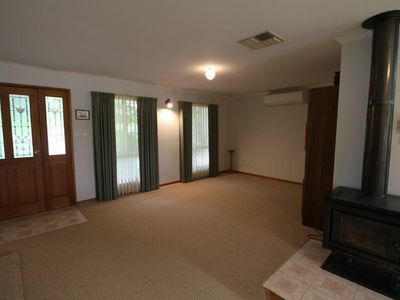 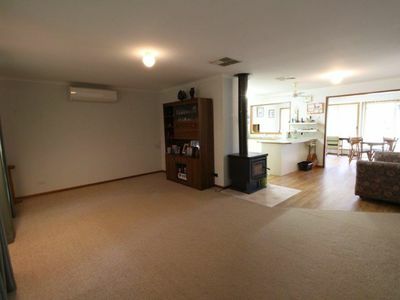 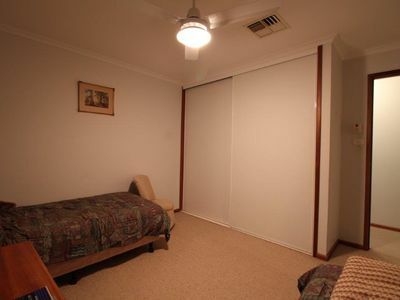 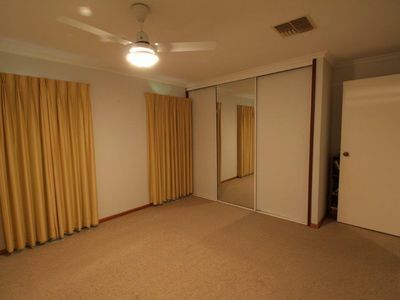 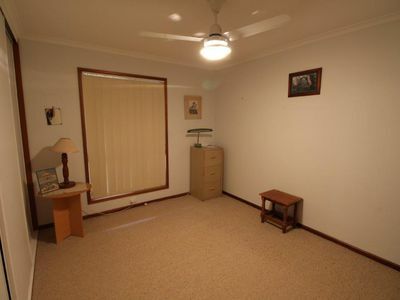 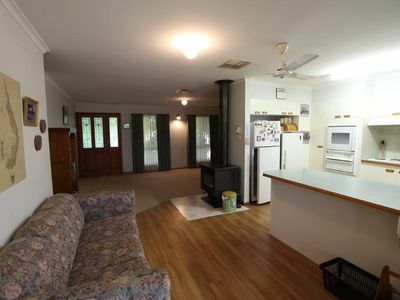 This 3 bedroom home has good sized bedrooms with built in robes and ceiling fans in all bedrooms, ducted cooling throughout, spacious lounge with split system heating and cooling and cosy wood fire, neat kitchen with electric cooking, large dining area with lovely natural light, full bathroom, undercover outdoor entertaining area, shed, enclosed rear yard, and triple length carport. 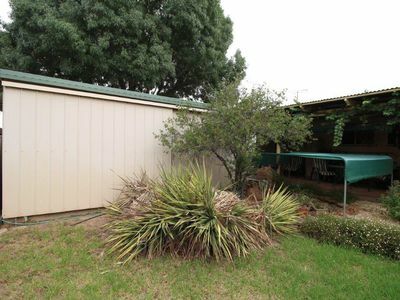 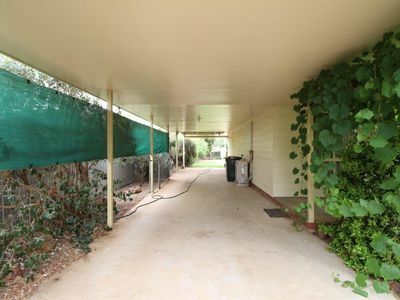 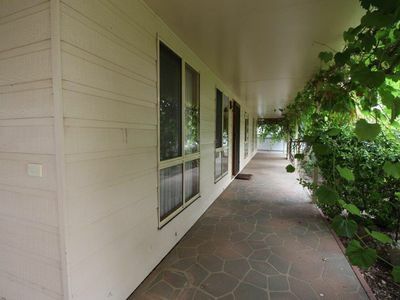 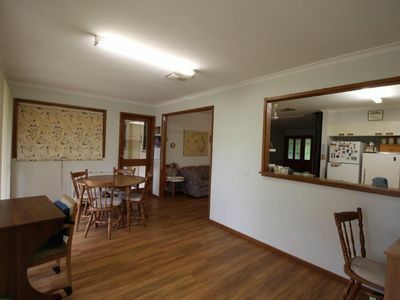 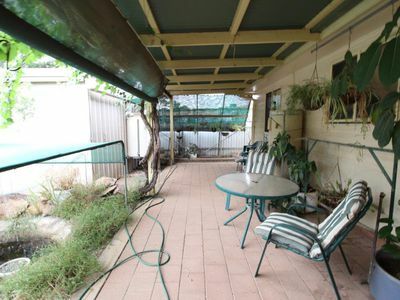 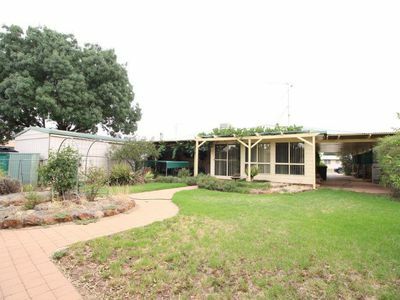 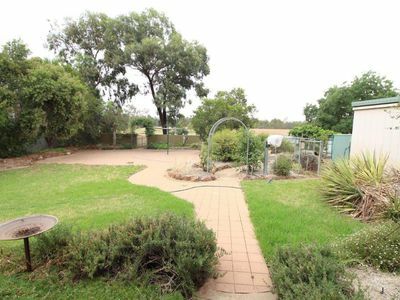 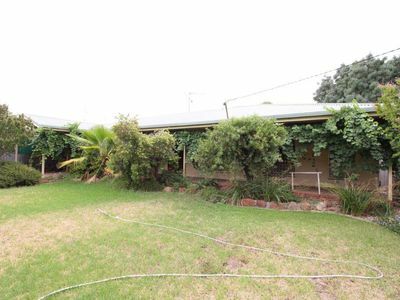 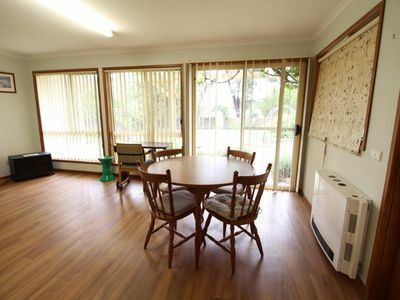 Enjoy the added benefit of no rear neighbours, looking out to the peaceful rural surrounds. 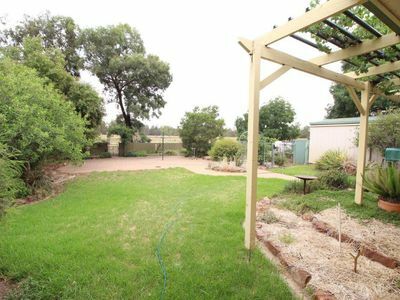 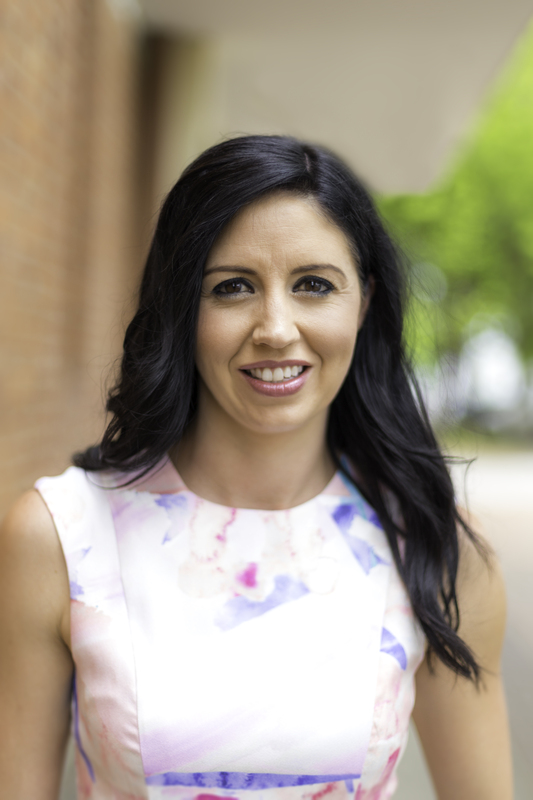 Lockhart is a lovely town with excellent facilities, only 40 minutes drive to Wagga Wagga and just over 1 hour to Albury.